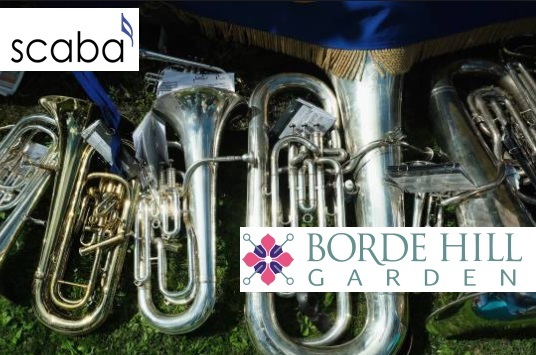 Cornet supremo Roger Webster is currently touring the country, sponsored by Besson, to pass on his vast knowledge and experience to the benefit of the brass band movement as a whole. Roger was principal cornet with the CWS Glasgow and Black Dyke bands before moving to Grimethorpe Colliery Band where he has been principal cornet for the last eight years. He has also made a number of appearances with the BBC Philharmonic Orchestra. In addition to his career as a trumpet and cornet player, Roger is also a Doctor of Psychology specialising in Cognitive Behavioural Therapy and psychotherapy relating to the needs of musicians including performance anxiety. scaba are delighted to be hosting a workshop by Roger at the HAWTH THEATRE on SATURDAY 28th OCTOBER, during which he will be addressing methods of warming up, preparing pieces for performances, and how to prepare ourselves. All players are welcome, of any age, of any standard and any brass instrument, and please bring your instrument with you. We will be capping the number of people attending at 40, so please book early to avoid disappointment. Please fill in the ENTRY FORM which can be downloaded from this link, and send it to the postal or email address on the form. This entry was posted in News and tagged Besson, Performance, Roger Webster, Webster, Workshop. Bookmark the permalink.